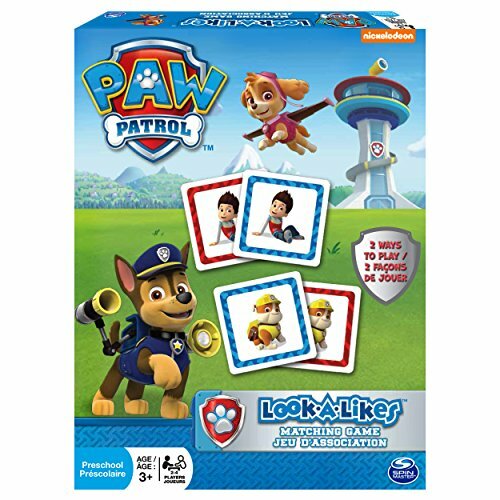 Why is this Preschool Memory Game Important? 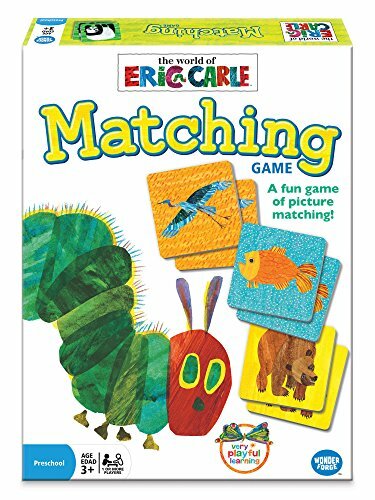 Read here why matching games are so important for your preschooler. Although this is technically a memory game, my preschooler really wanted to be involved in the setup. With preschoolers, sometimes you have to let the rules go and be flexible in the execution. Turns out, allowing my preschooler to set up helped him gain independence, and he began setting it up on his own! Write the letters of the alphabet. You will need to write each letter twice. Begin with letters from your preschooler's name or letters they already know. Next, you can play adding one letter they are unsure about. Add more as your preschooler gains confidence. Cover all the letters with a pumpkin. Take turns picking up the pumpkins to find a match. No Time? Want to Buy Something Similar? Sight words: By Kindergarten, children will be asked to read common high-frequency words by sight (e.g., the, of, to, you, she, my, is, are, do, does). Rhyming Words: By Kindergarten, children will be asked to recognize and produce rhyming words. Numbers: By Kindergarten, children will be asked to count to 100 by ones and by tens. 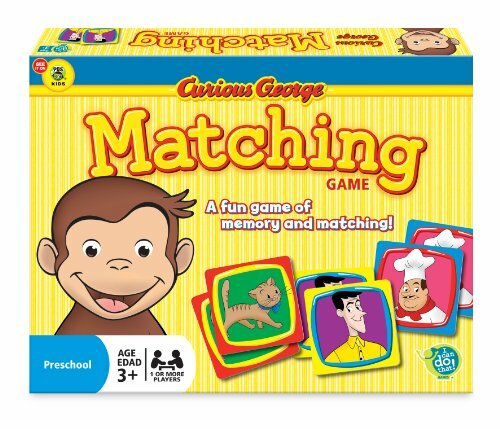 Stickers: Match alike stickers for your next Breakfast Invitation. Preschool activities every Monday and Wednesday at 7am.